Here it is!! 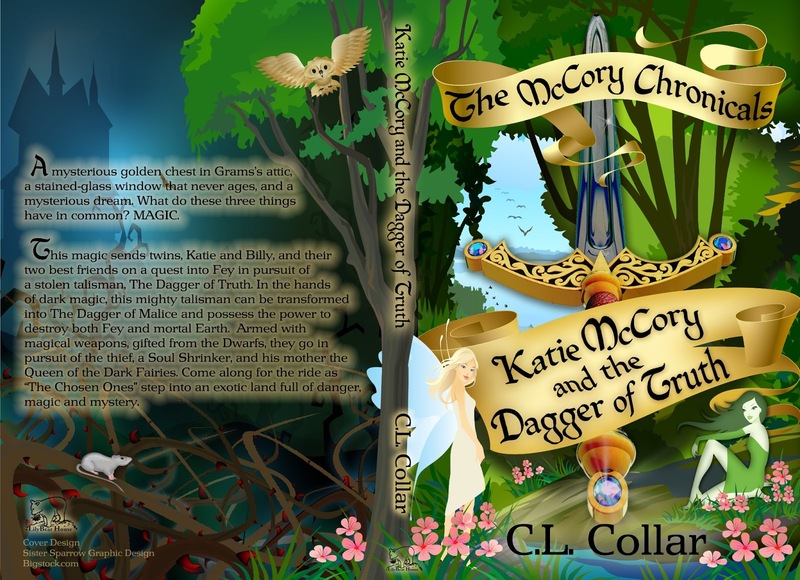 The fantastic cover to C. L. Collar's debut novel, The McCory Chronicles - Katie McCory and the Dagger of Truth. Done by the every talented Brandy Walker at Sister Sparrow Graphic Design.